Parenting children is more challenging than ever these days with the pressing need for our children to have a relationship with screens. 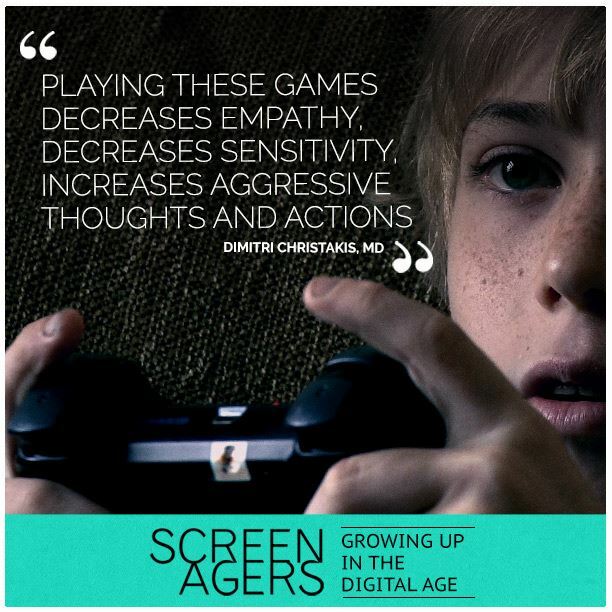 Screens have the potential for good and the potential for harm. 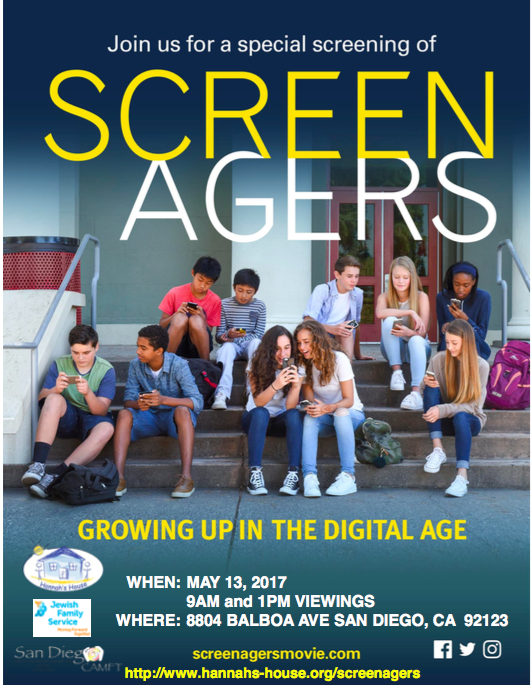 This child-screen relationship, while difficult for all parents, is particularly challenging for 2-home children where each parent may have his or her own rules for screens. We will address the challenges and the solutions in this unique opportunity where professionals and parents cab view this exceptional documentary and gain knowledge from experts on these complex matters.